The Genesis of Smaat Community Water Centers is Understanding the urgency of non availability of Drinking Water in India. Smaat has taken the initiative to make India a Healthy Water Nation rather than a 'Water Stressed Nation' and free from Water borne diseases. 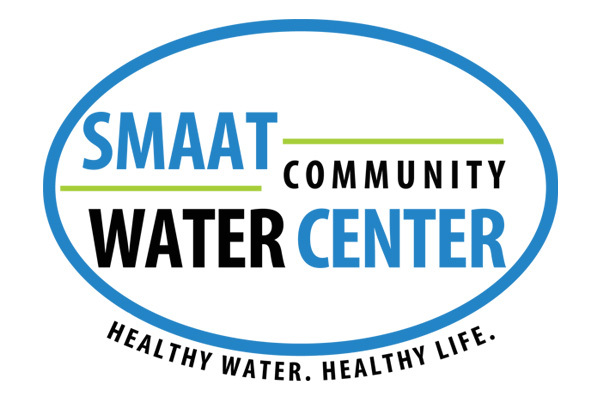 Smaat Community Water Centers' is the flagship programme of Smaat which initiates to make access of healthy water to 70 Million Rural Population. The Community Water Centers uses the latest cutting Edge Technology, which are Environment and eco friendly. In combination with Reverse osmosis, Ultra filtration, Nano filtration, Ultra Violet Purified Technologies are also used in Community Water Centers. "Building India as a Healthy Nation ". CWC's Vision is to expand & set its plants all over India to make access to healthy water for every Indian at every place & thus making a Healthy Nation. Right to Safe Drinking Water for everyone in India. Not a single Indian should die, due to lack of Safe Drinking water. Stopping the lakhs of deaths every year in India due to contaminated drinking water.